M-PRESS Copper 28mm 90 Degree Street Elbow, 682102828. 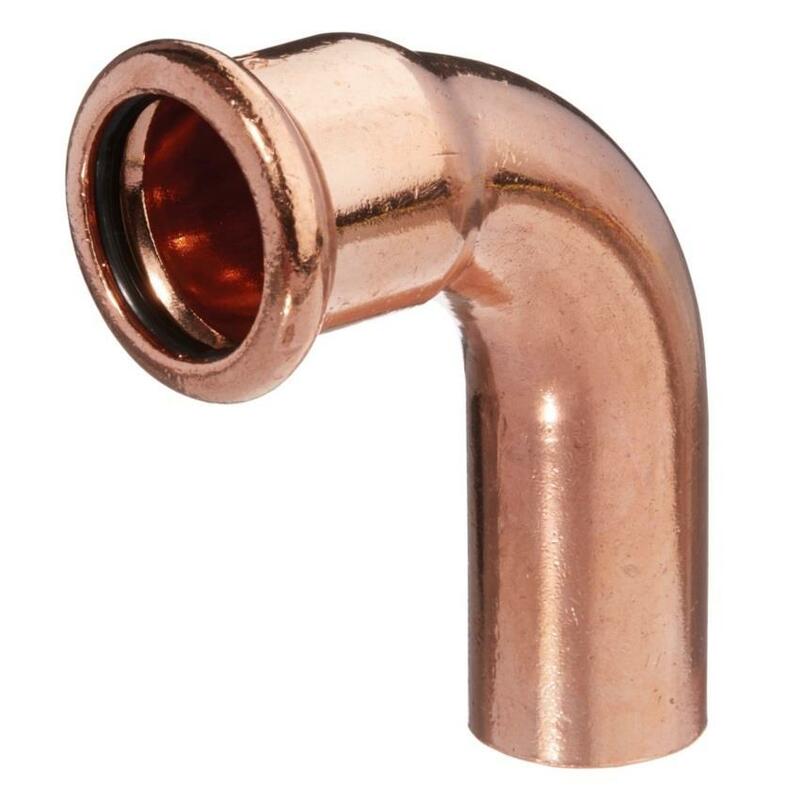 - Fitting type: 90 degree street elbow/bend. - Connections: Female Press x Male.